H.B. 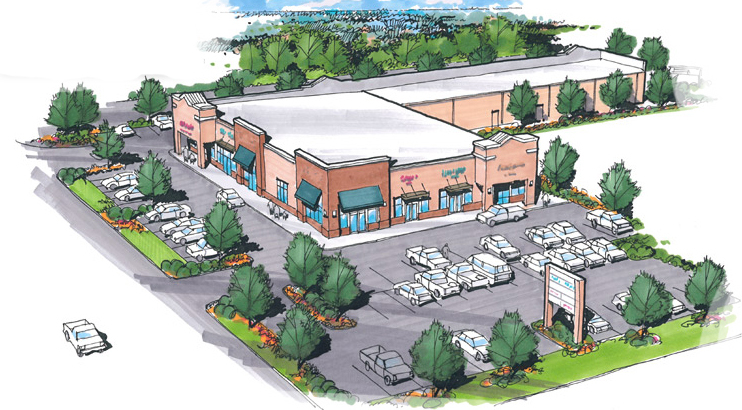 Springs Co. Commercial Real Estate is adept at coordinating the overall development process from vision to reality. Detailed financial pro-formas allow clients to make informed decisions concerning building components, construction methods and site constraints. The creation of a master project schedule denoting critical path items while ascertaining the project budget defines the parameters involved thus alerting clients to potential pitfalls and risk. With our goal being to maximize return on investment, we coordinate this myriad of professional disciplines involved in the development process, keeping our clients informed at every turn.